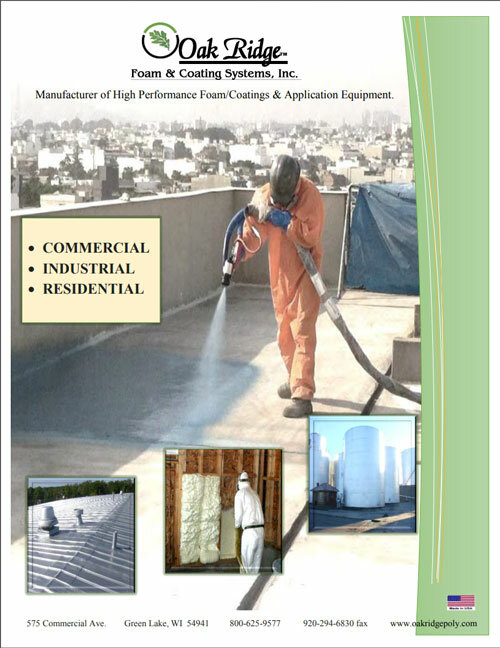 Download a copy of this free 14 page guide today to learn more about the many different uses and benefits of polyurea coatings and linings for commercial, industrial, and residential. 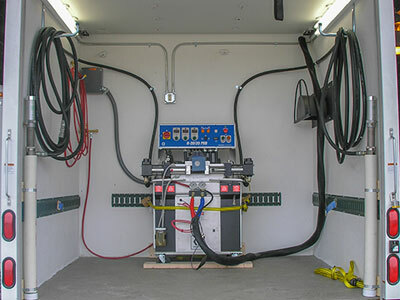 Oak Ridge is a leading manufacturer of polyurethane spray foam, polyurea protective coatings and custom built rigs for spray applications. 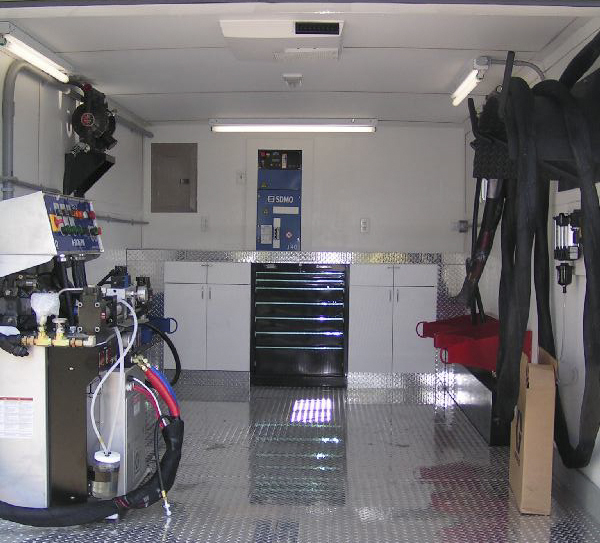 We stock a full line of application equipment and are proud distributors/partners of Graco, Glascraft, PMC, 3M, Allegro, Bullard, Premium/Accella Products, Dow Chemical, GenAer, Castair, Winco, and MacAir. 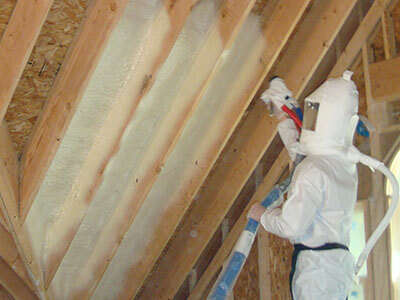 Check out the many uses and benefits of polyurea protective coatings and linings. 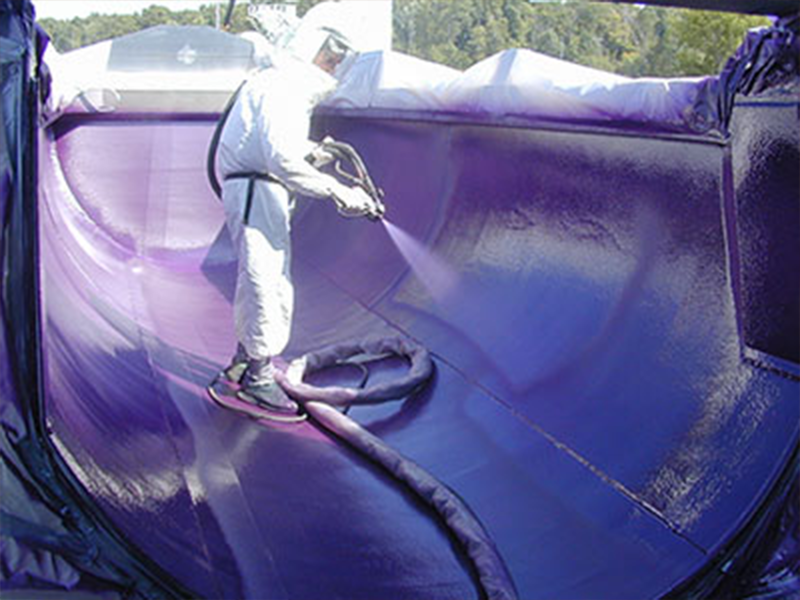 Oak Ridge Foam & Coatings is a leading supplier of polyurea and urethane coatings for commercial roofing, waterproofing, vehicle protection and secondary containment.